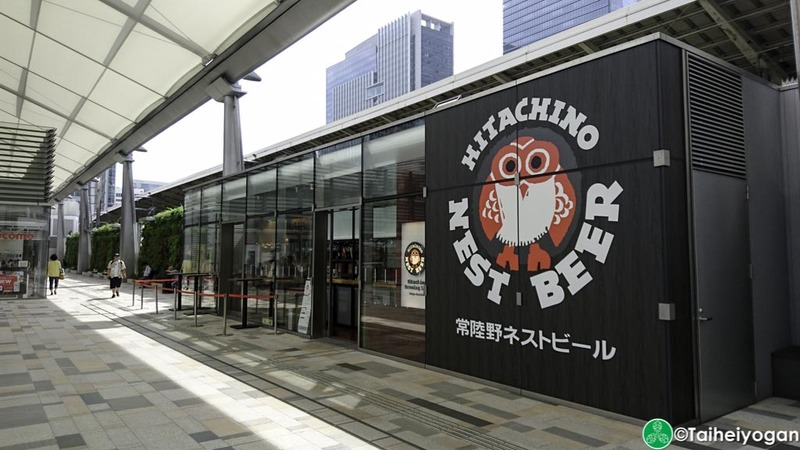 Hitachino Brewing Lab is a chain of bars run by Kiuchi Brewery, the makers of Hitachino Nest beer. 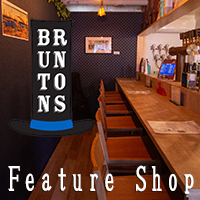 The Tokyo Station branch features the full lineup of Hitachino Nest beers; a couple beers on nitro; as well as limited edition bottles at times. This entry was posted in Chiyoda-ku and tagged Chiyoda-ku, Kyobashi, Nihonbashi, Otemachi, Source, Tokyo, Tokyo-to. Bookmark the permalink.